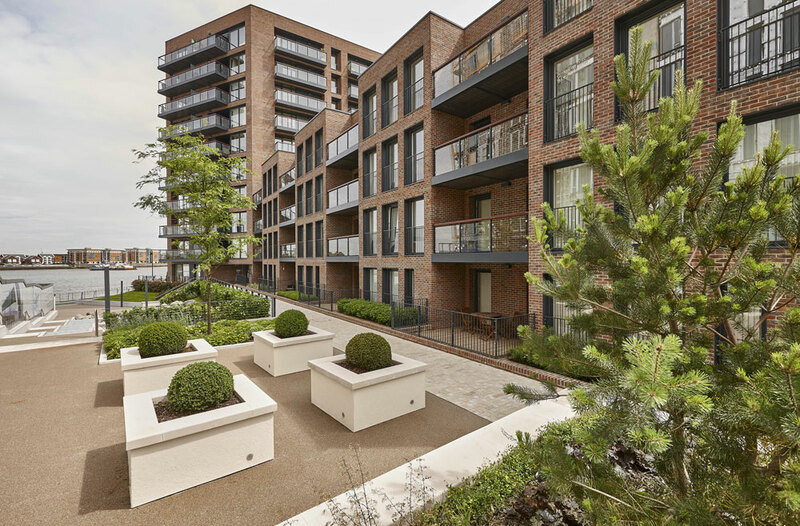 Royal Arsenal Riverside illustrated in the architectural photography, occupies a prime River Thames location with a Crossrail Station and retail area. 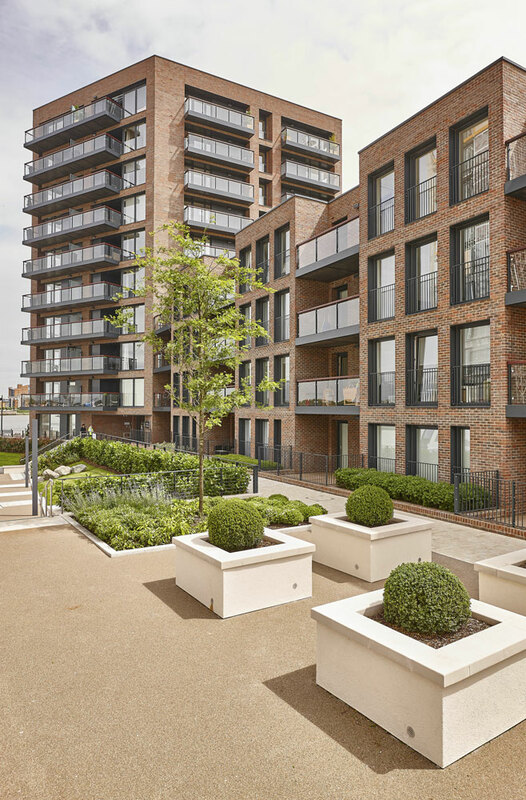 The development also has an on-site Thames Clipper service, a river walk, luxury spa and gym and National Rail and DLR stations. 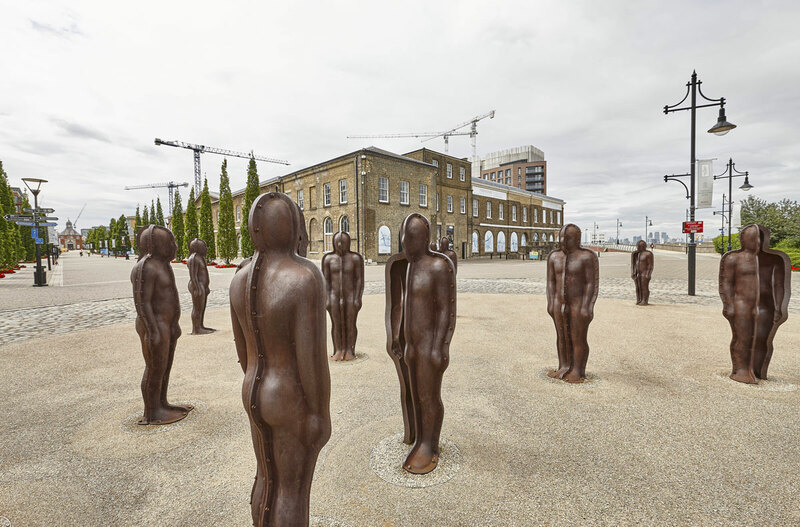 The Royal Arsenal, Woolwich manufactured armaments and researched explosives for the British armed forces on the south bank of the River Thames close to the current site of the Woolwich Ferry in south-east London from the 17th century. 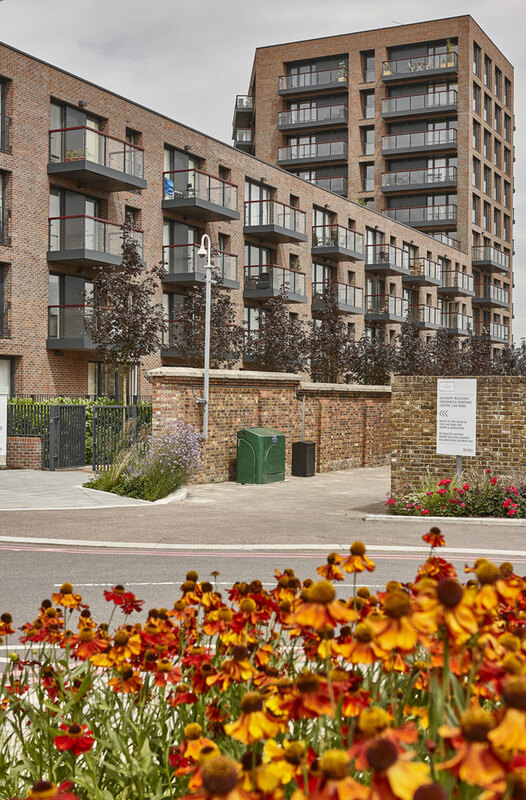 At the time of the First World War the Arsenal employed 80,000 people and covered 1.3 acres before the MOD moved out in 1994. 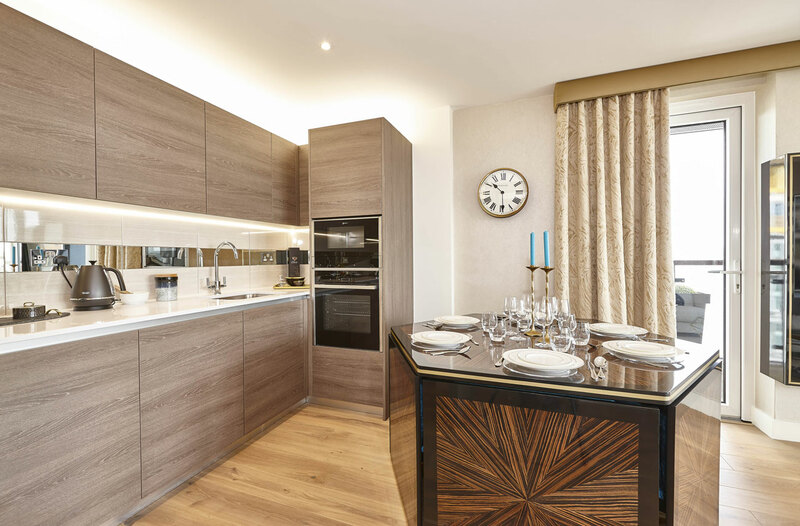 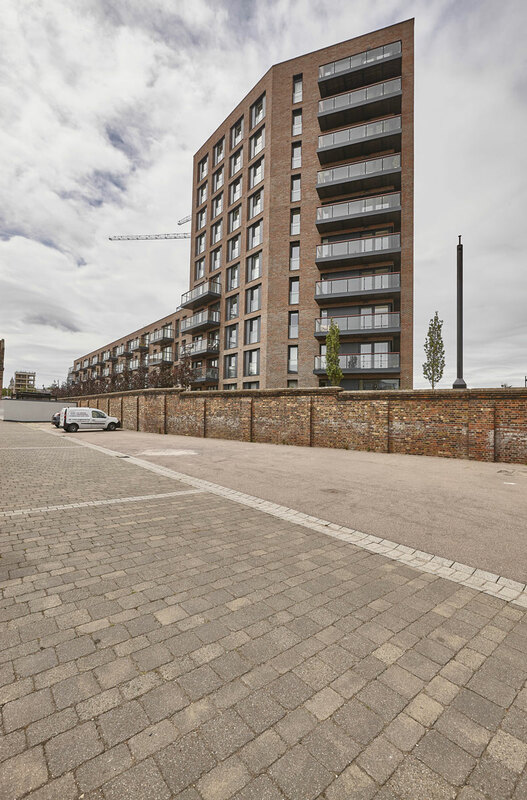 The Berkeley Homes Royal Arsenal Riverside luxury development in the commercial photography, creates an imposing structure next to the Woolwich Armoury Museum and a five minute walk from the Woolwich Ferry. 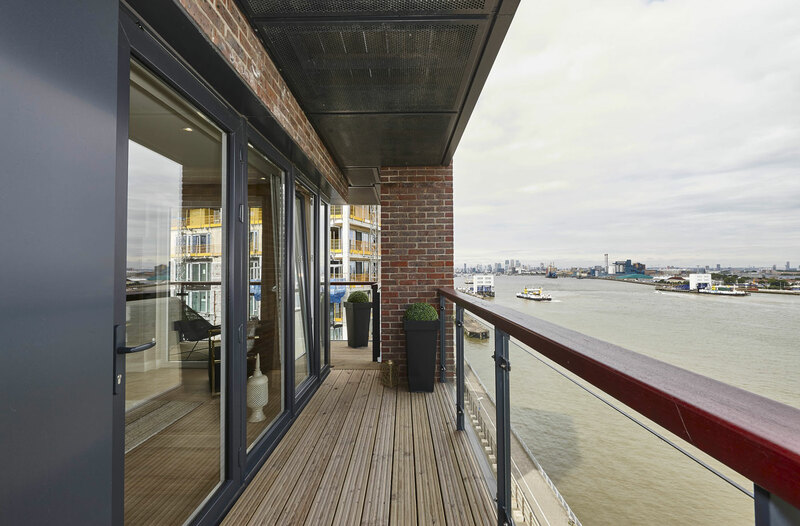 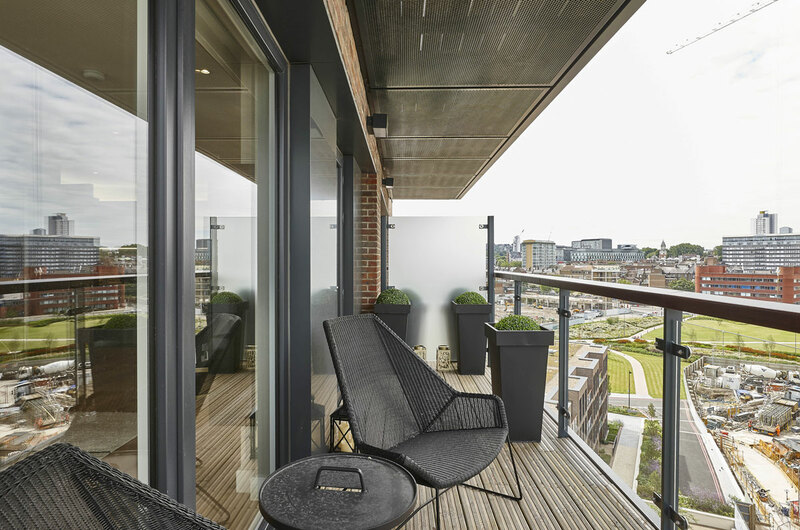 Apartments shown in the property photographer images, have stunning views along the river and offer covered balconies that provide the opportunity for outdoor living.